TBILISI, DFWatch — A new study has revealed the true cost of Georgia’s new parliament: USD 196 million. Institute for Development of Freedom of Information (IDFI) on Monday presented a report about the cost of building a new parliament building in Kutaisi, the second largest city in Georgia. 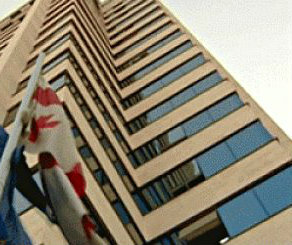 President Mikheil Saakashvili announced in late 2011 that he would move parliament. The official reason was to decentralize state institutions, but many people believe the true reason was that Tbilisi is a hotbed for anti-Saakashvili sentiment. The real cost of the project has been shrouded in secrecy despite ardent attempts by think tanks and groups. It is therefore somewhat of a feat what IDFI has done. Its path towards success started with a request for detailed information from different government bodies. According to official information, Kutaisi City Hall allocated USD 3 million for demolishing works on the site, and for geological works. Money was spent from expenses allocated for regional projects. According to the report, USD 25 million was transferred to Kutaisi City Hall from state in 2010 to finance design and planning. Another USD 16 million was later transferred to Kutaisi city as additional reimbursement, as previous funds appear to have been insufficient. 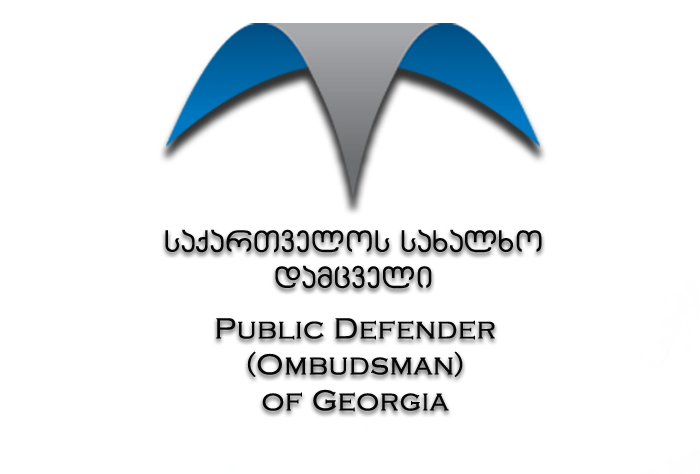 In 2011, Georgia’s economy ministry proposed to define Georgia’s Bureau of Services Ltd as client (orderer) of this project. The company according to IDFI was set up by 100 percent participation of the state. When the process was transferred into the hands of the private sector, expenses became even more nontransparent. At first, USD 36 million was transferred to this company for constructions, later USD 6.3 million. Information provided by the Finance Ministry shows that in the years 2009-2012, USD 86 753 575 was spent by the state on constitution work. But the total amount which is by now known to be spent on construction in Kutaisi is USD 196 million. 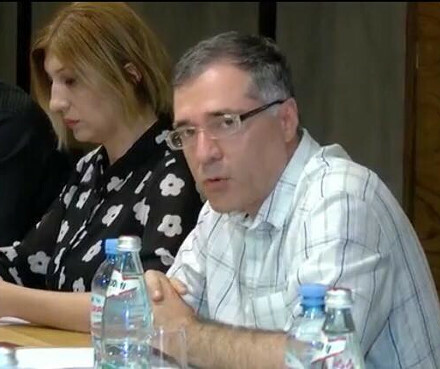 The rest of the money was allocated from selling state property or the other commercial activity implemented by Georgia’s Bureau of Services Ltd.
IDFI Chair Levan Avalishvili explains that there were two main sources to finance the construction work: money from regional programs and money received from selling off state property through State Bureau of Services Ltd. The rest of the companies involved in the construction of the new parliament are Meno International Ltd, 33 percent the shares of which belongs to Irakli Chikovani, Chair of National Communications Commission. 33 percent of shares of the same company belongs to Giorgi Gegeshidze, who is one of the shareholders in Rustavi 2, a TV channel which favors the National Movement and President Saakashvili. 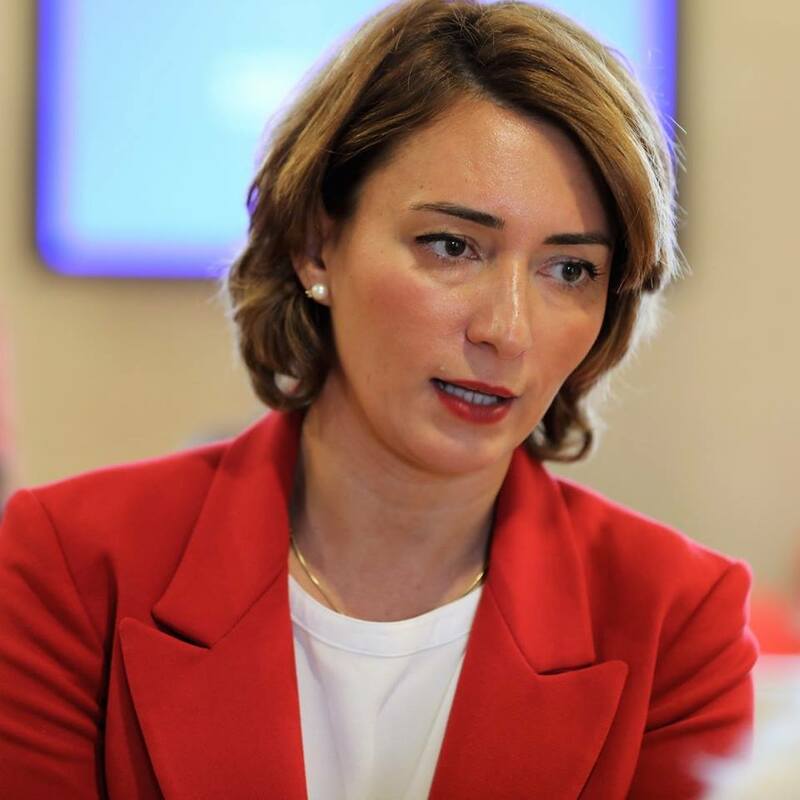 Another company involved is Caucasus Road Production Ltd, which belongs to former Employment Minister Paata Trapaidze. The report suggests official documents received from state bodies on this issue. 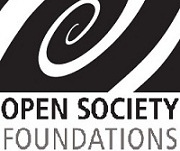 IDFI’s study was supported by Open Society Georgian Foundation.